The Weight Loading Limited and application should be based on the result of the test, overload is strictly prohibited. Make sure that the fastening direction of Ratchet Tie Down is vertical to the goods. 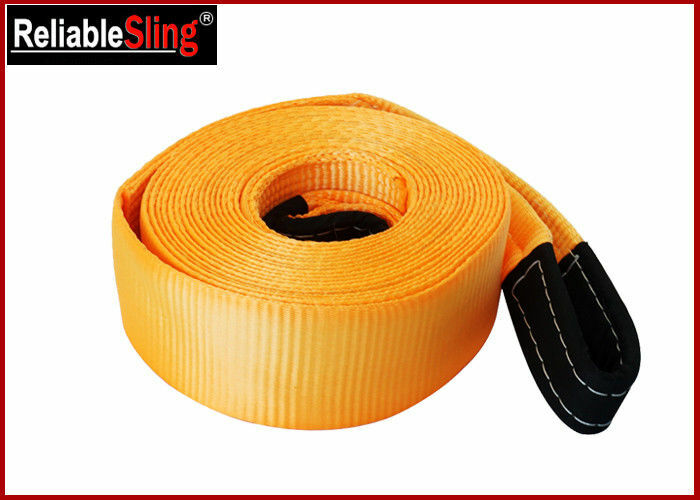 No crossover,torsion,knotting and twisting of Ratchet Tie Down when working. Stop fastening if hearing any abnormal noice of the equipment. If more Ratchet Tie Downs are needed at the same time,make sure that the stress distributes evenly. Protecting jacket or protect horn is necessary when the goods has any sharp corner. If you are not satisfied with the first fastening, you can loosen the spring of Ratchet Tie Down for further fastening until satisfied.